Designed for senior-level executives, the awards are the must attend event and a major celebration for the financial services industry. The awards are designed to recognise and reward the companies and individuals who have excelled in the investment, life and pensions industries. They honour those organisations that provide consistently outstanding products and service. MoneyMate Group & Investor Awards 2016 will work with a small number of key strategic partners in the development of the Investment, Life & Pension Awards. We will build a relationship through sponsorship with a limited number of organisations, which will add value to and benefit all parties, particularly our respective customers. 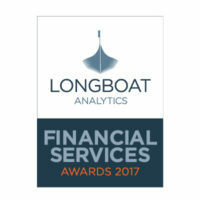 Longboat Analytics is the new name for the Analytics division within the MoneyMate Group. We specialise in capturing data on investment funds and adding value through the provision of analytics tools, website solutions and aggregated data feeds. parent company, MoneyMate, was established in 1991 and has been providing data and fund analytics to the Irish, Italian, South African, Swedish and UK markets ever since. In 2014, MoneyMate changed the name of its analytics division to Longboat Analytics with a view to differentiate this part of its business from its data management and Silverfinch divisions. 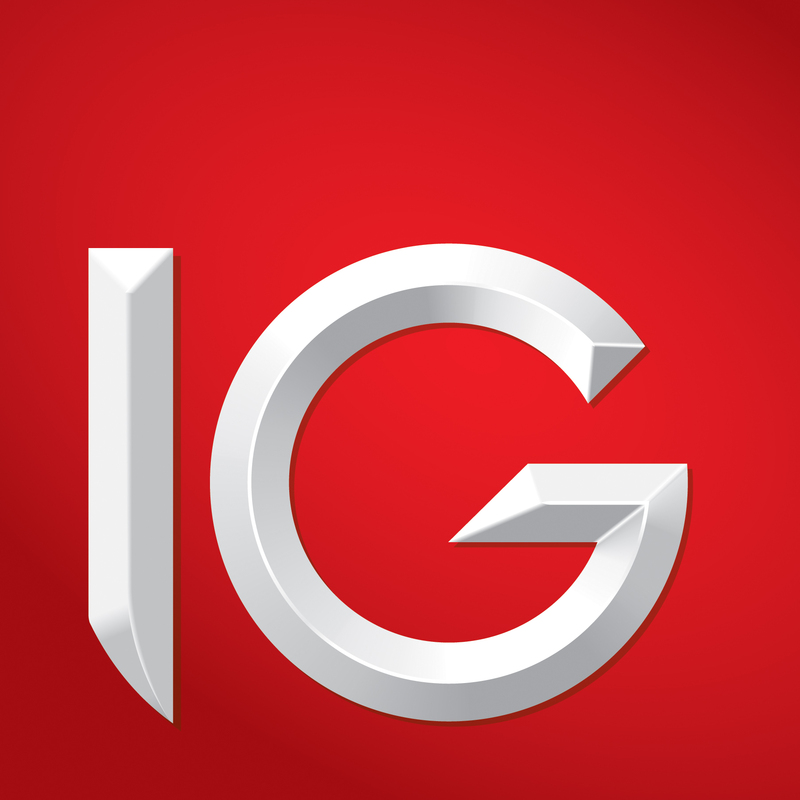 IG is a global leader in online trading, providing fast and flexible access to over 10,000 financial markets – including shares, indices, forex, commodities, binaries, and stockbroking. It is a member of the FTSE 250, with a market cap of £2.7 billion. In Ireland since 2013, visit them in World Rugby House in Dublin.